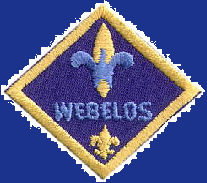 After you’ve earned the Webelos badge, you can earn the compass points emblem. 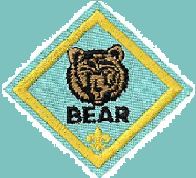 It is awarded after you earn seven activity badges, four more in addition to the three you earned for the Webelos badge. 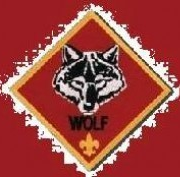 Wear your compass points emblem attached to the button on the right pocket of the Webelos uniform shirt. 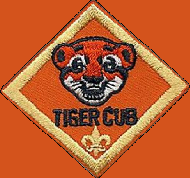 After you earn the compass points emblem, you’ll receive a metal compass point for each four additional activity badges you earn. 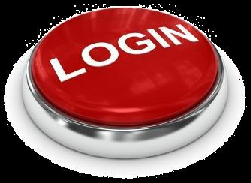 Pin these compass points on the emblem in the “E,” “W,” or “S” positions, in any order you choose.